Business card that come in striking, standout color paper. Inclusive of RM15 file processing fee. Add to cart, order online. Chat for customer support. 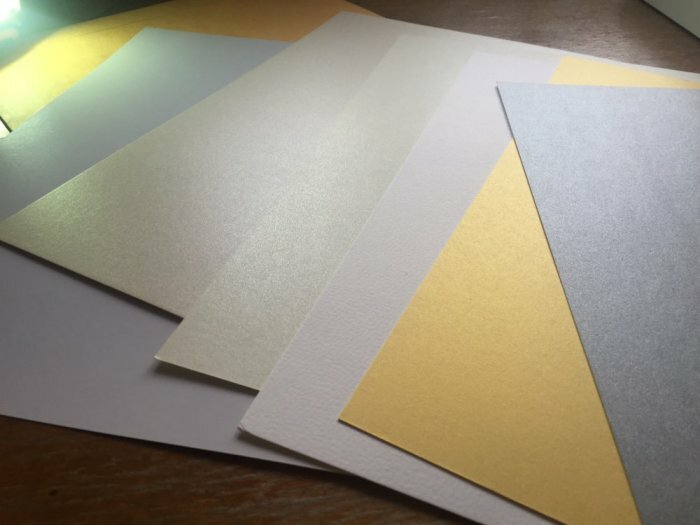 From all eye angles, your coloured paper business cards make a business statement. They always stand out amidst more traditional business cards, and the striking colours are easy to spot from the front, back or even left right side. 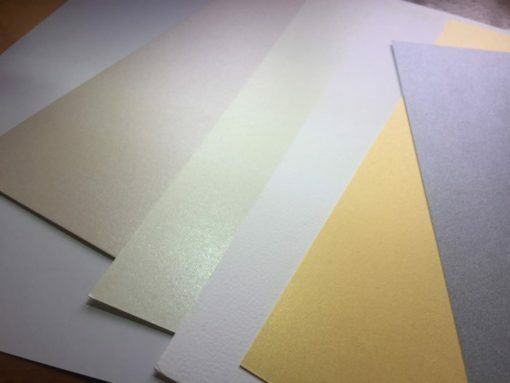 Smooth glossy colour paper stock card are also a great alternative for business cards with full-color backgrounds, providing you vibrant colour with a natural look. 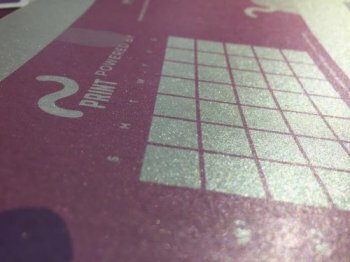 Meanwhile, texture paper will provide you with a natural feel when touched by your receiver! • Use a high-contrast colour scheme to bring out outline of logo for recognition and readability. • Use minimum 12-pt text and clean design elements to get the best effect. Dari semua sudut mata, kad perniagaan kertas berwarna anda membuat kenyataan perniagaan. Mereka sentiasa menonjol di tengah-tengah kad perniagaan yang lebih tradisional, dan warna-warna yang menarik mudah dilihat dari depan, belakang atau kiri ke kanan. Kad stok kertas warna licin juga merupakan pilihan hebat untuk kad perniagaan dengan latar belakang penuh warna, memberikan warna yang bersemangat dengan rupa semulajadi. Sementara itu, kertas tekstur akan memberi anda perasaan semula jadi apabila disentuh oleh penerima anda!